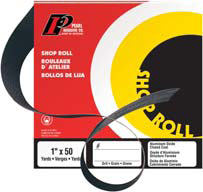 The Pearl shop roll is for use on a variety of small sanding jobs. Premium quality grains and J-weight cloth backing have been designed for long lasting performance. 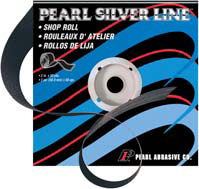 Use on ferrous metals, high tensile steel, iron, non-ferrous metals, aluminum and copper. Also use on wood and fiberglass.